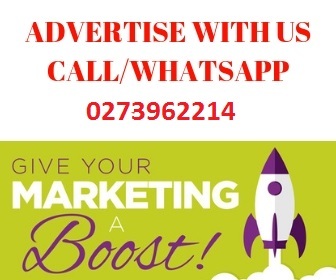 Download Mp3: Vision Music Group front line artist is here with another banger to kickoff his 2019, download latest Ghana songs 2019. 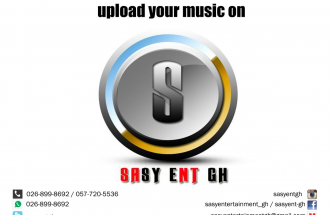 Vision Music Group artiste MiYAKi finally drops his version of Ghmom’s (DEEP MEMORIES RIDDIM) and calls his Charisma. the song Charisma is an inspirational song with very positive lyrics, one will wonder how an 18-year boy write such an inspiring song. 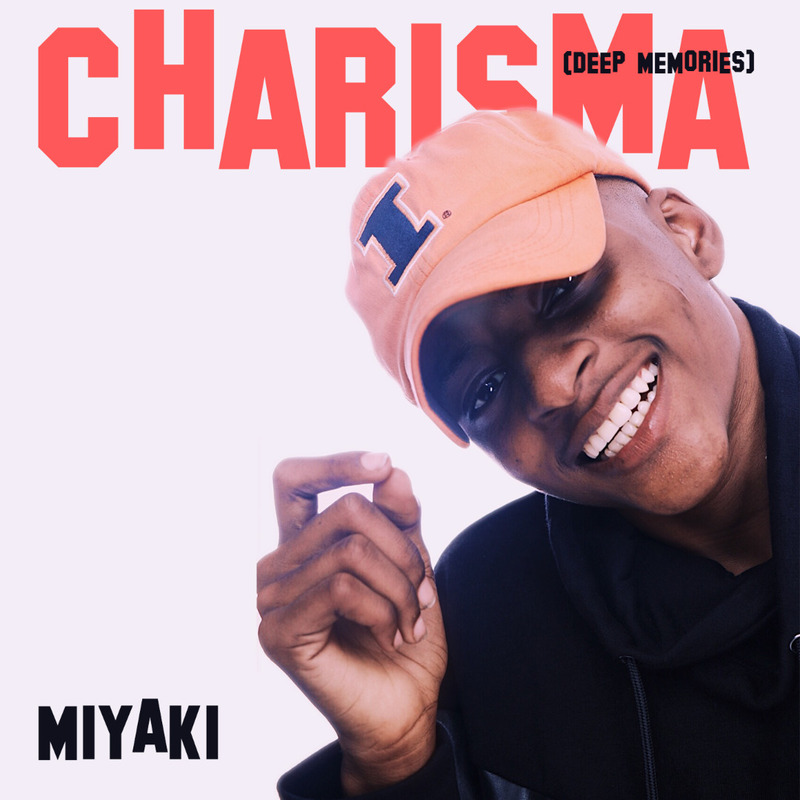 MiYAKi takes us through his recording session of the‘’Charisma’’ song which he performs the song in the recording studio whiles he plays the piano.